David Livingstone Smith, the editor of this handsome, timely volume, has assembled a truly stellar cast of contributors. He notes at the outset that Ruth Garret Millikan was unable to make a planned contribution due to ill-health, which is a genuine shame; her shadow hangs over the book, as to a lesser degree does that of Thomas Nagel. 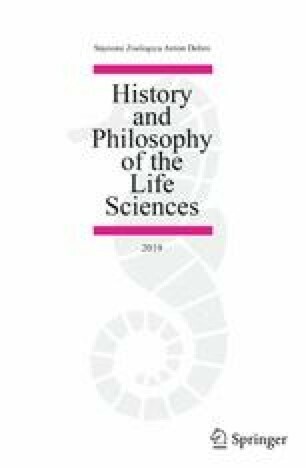 A brief introductory essay by Smith is chiefly spent outlining the distinction between philosophy of biology and ‘biophilosophy’, or the ways in which biological thinking can inform naturalistic approaches to other branches of philosophy. Though the term ‘biophilosophy’ does not appear in the book’s title, it is this latter topic with which its chapters are concerned. Smith does not attempt to summarise or ‘curate’ these essays, which is a shame; readers are left to try to pick out the sometimes obscure thematic threads running between the contributions for themselves. I’ll try in this review to draw some of these out.